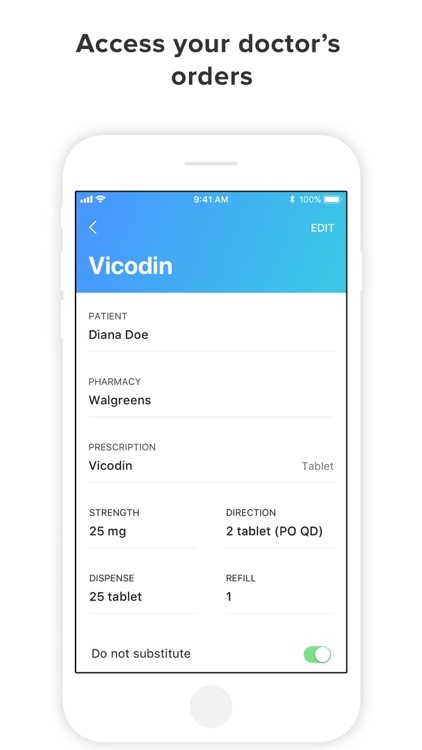 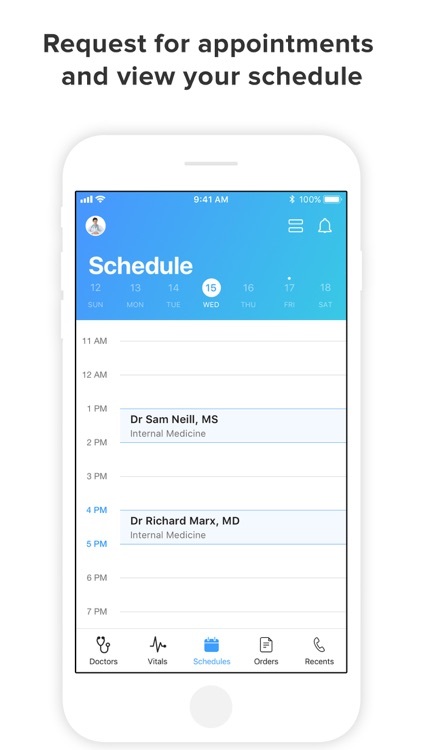 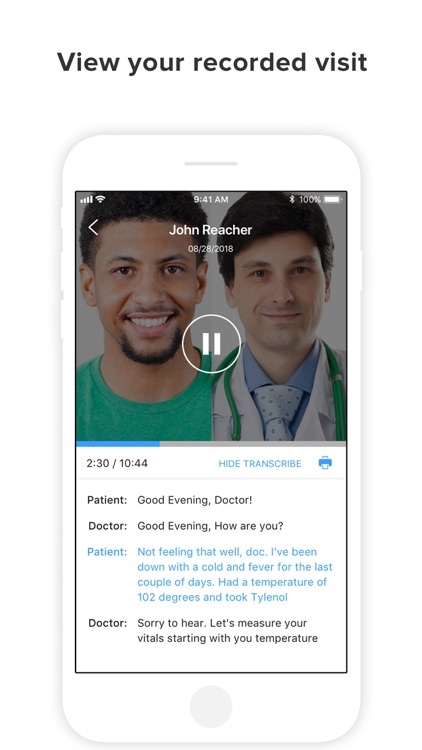 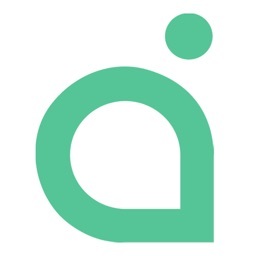 See your doctor remotely through a private and secure audio/video call, and obtain prescriptions and lab orders, all from the convenience of your phone. 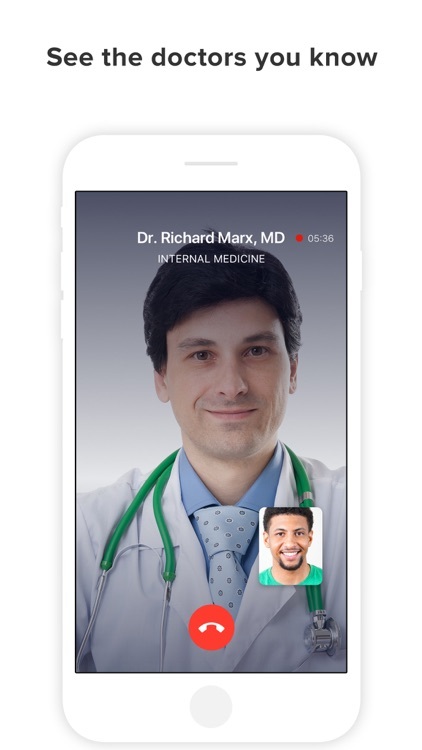 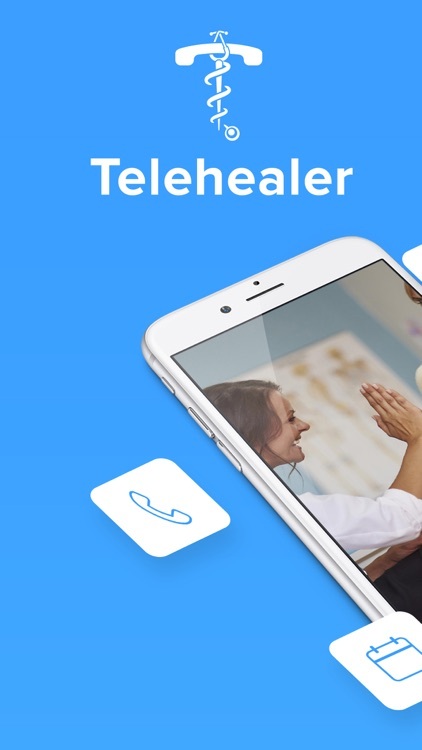 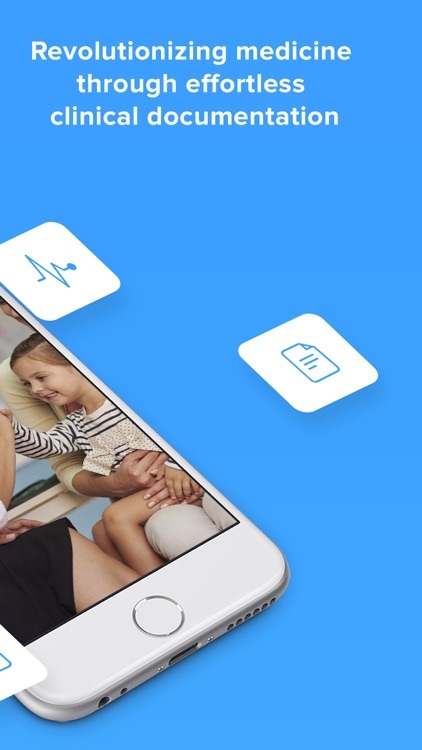 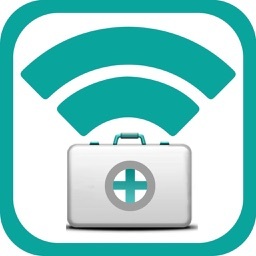 It's as easy as a FaceTime call from anywhere you are to the doctors you trust. 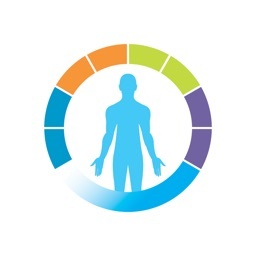 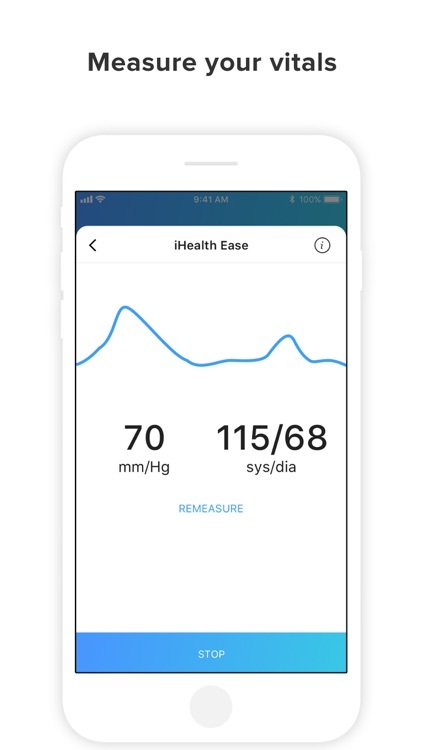 Send appointment requests and get a better picture of your overall health by measuring your vitals such as temperature, weight, oxygen saturation, blood pressure, and blood glucose levels. 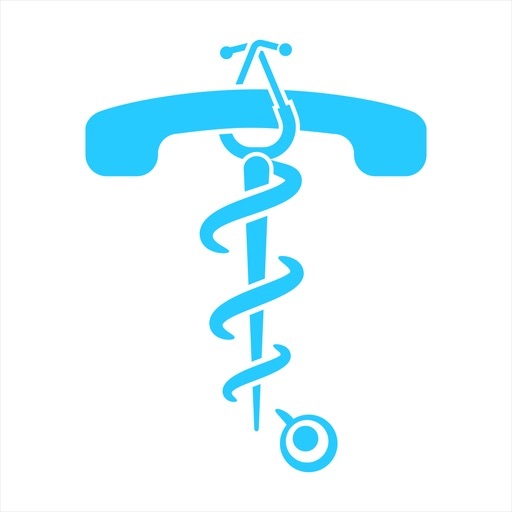 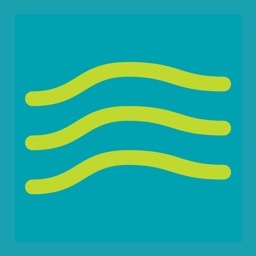 It's an easy, convenient, and flexible option to get timely care at a lower cost.